Smile Science Chicago is “in network” with most PPO dental insurance plans! Smile Science Chicago is “in network” with most PPO dental insurance plans! We want you to be able to maximize your dental insurance benefits. 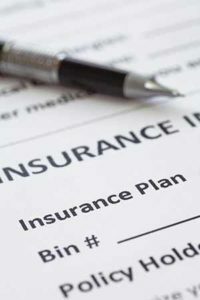 Dr. Urda and the staff at Smile Science Chicago will work with you and your dental insurance company to help you get all of the dental benefits you are entitled to. 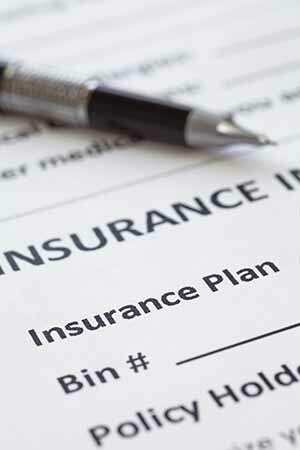 Here is our growing list of PPO dental insurance plans. Dr. Urda is “In Network” for each of the plans listed below. If you do not see your PPO dental insurance plan, please contact the office. Dr. Urda and the staff are happy to review the plan your employer offers.